*Not necessary to buy rear springs, shocks include ride height adjustment. 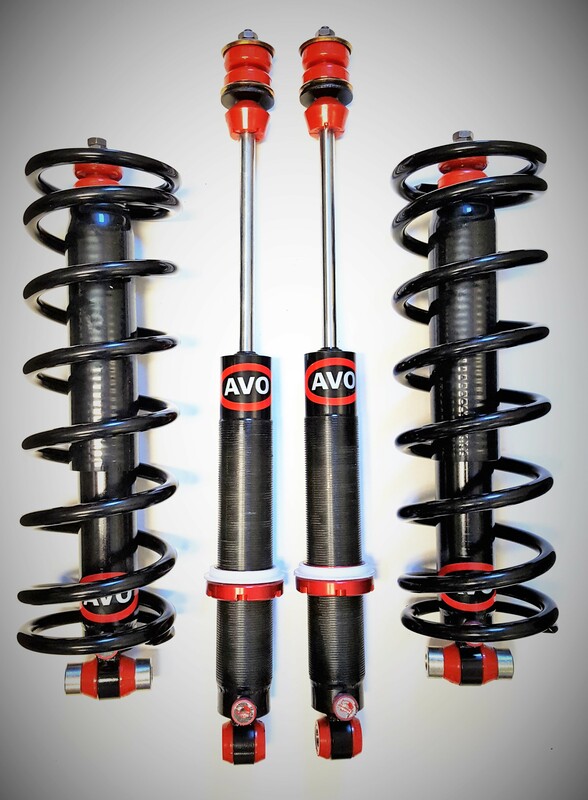 AVO Shock Absorber Suspension Kit with lower front coil springs adjustable dampening and rear ride height. 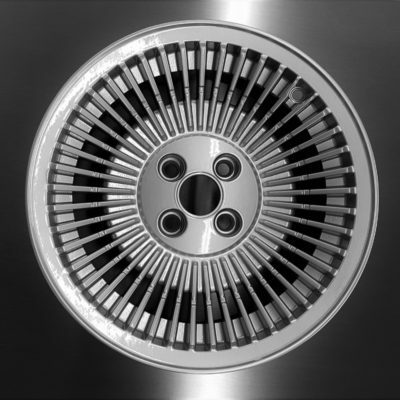 Dampening adjustable from very soft to very firm with a 16 position adjuster. 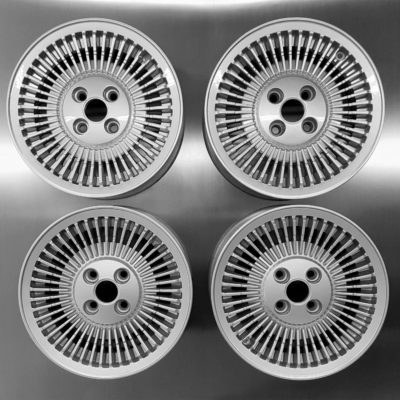 Front Performance Coil Springs, lower front end approximately 1 1/2″ and improves handling and appearance. 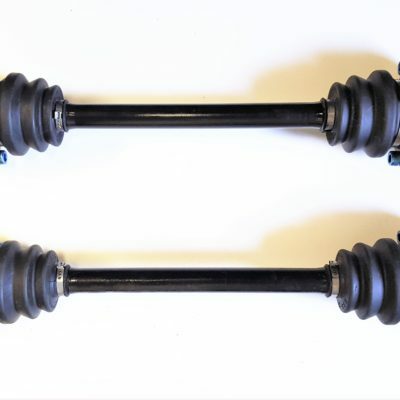 *Not necessary to buy rear springs, rear shocks include ride height adjustment.